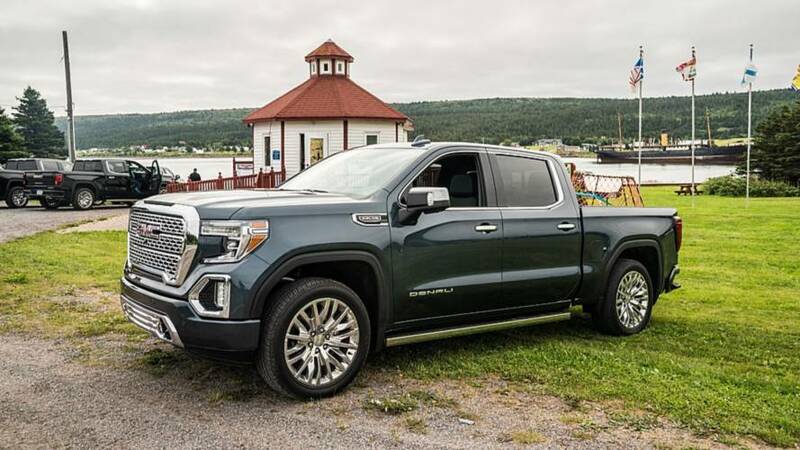 The numbers apparently came from GM's Canadian dealer website and should be the same for the Chevy Silverado diesel. 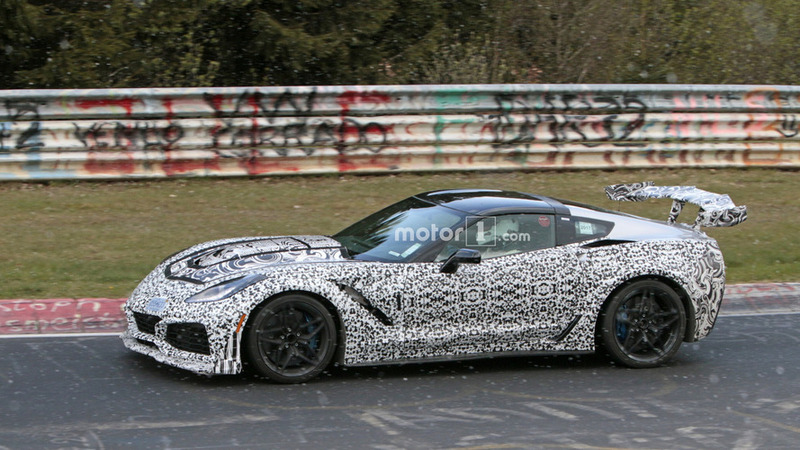 Mid-Engined Chevy Corvette Production To Start September 2019? 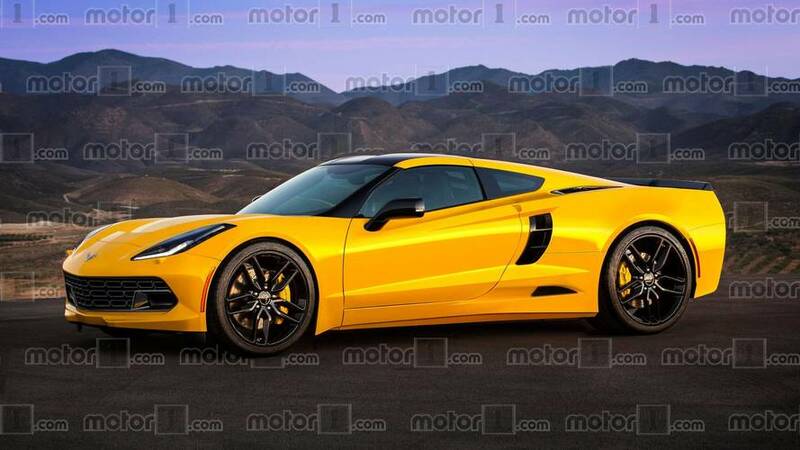 This matches up with reports of the mid-engined 'Vette being a 2020 model year vehicle. Snow doesn't stop the ZR1, but it does appear to slow things up a bit.